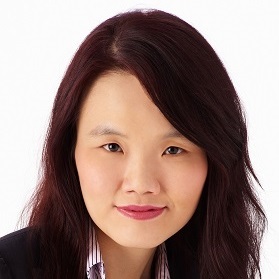 Wendy Tan’s practice covers litigation and transactional matters. She counsels clients on a wide range of commercial litigation and international arbitration disputes, particularly those relating to shipping, energy, international trade and commodities, insurance, and logistics. She also advises on supply chain agreements, oil and gas transactions, ship sales and purchases, and employment and insolvency issues. Wendy has received international recognition and accolades from several legal publications and directories.